Culture and heritage are pillars for the construction and development of each community. Both an inheritance from former generations and a legacy to future ones, cultural heritage constitutes a common property resource which creates an essential link at the heart of societies. 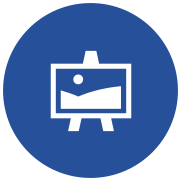 The Michelin Corporate Foundation is very engaged in the life of territories where the Group is implanted, and supports cultural creation and contributes to the preservation of local heritage. Share the post "Heritage and the arts"
The Coach Gallery of the Palace of Versailles, a real treasure, has just reopened its doors in the King’s Great Stables built by Jules Hardouin-Mansart between 1679 and 1682. Built and fortified from the 11th to the 16th century near Puy-en-Velay (Haute-Loire), the castle of Saint-Vidal is one of the best preserved medieval fortress in the aera. It is a jewel of military architecture of Auvergne, and is listed Historic Monument. The Académie des sciences is celebrating its 350th anniversary. It is dedicated to the development of the sciences and provides scientific advice to government bodies. 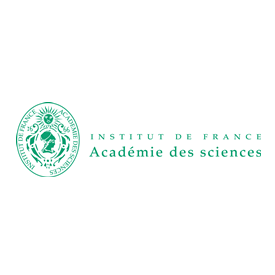 Independent and enduring, and placed under the protection of the President of the French Republic, the Académie des sciences is one of the five academies sitting within the Institut de France. A.R.T.S. (Art. Research. Technology. Science.) 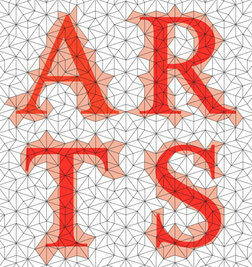 is an association in Clermont-Ferrand of artists, scientists, academics… who reflect on the relationship between art, science, and technology and whose works combine these different areas. The Centre lyrique Clermont-Auvergne is a cultural actor at the forefront of the scene in Clermont-Ferrand. 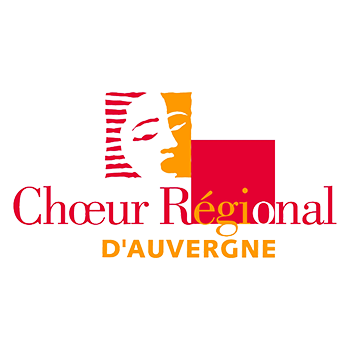 The Chœur Régional d’Auvergne, which will soon celebrate its 15 years of existence, was conceived when it was created as a “tool to the service of chorale art in Auvergne”. The Chœur Régional d’Auvergne is an ensemble of amateur singers whose director since its creation has been Blaise Plumettaz. Its reason for being is the pursuit of choral excellence and the pleasure of sharing music. its spirited music-making in the four départements of the region. The Comédie de Clermont-Ferrand, the only theatre in Auvergne having received the “scène nationale” (national stage) designation by the Ministry of Culture, plays a central role in promoting art and culture.